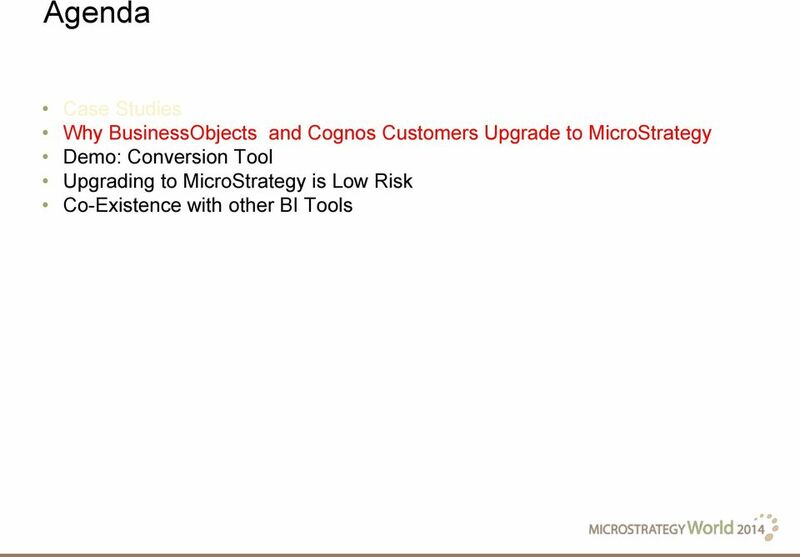 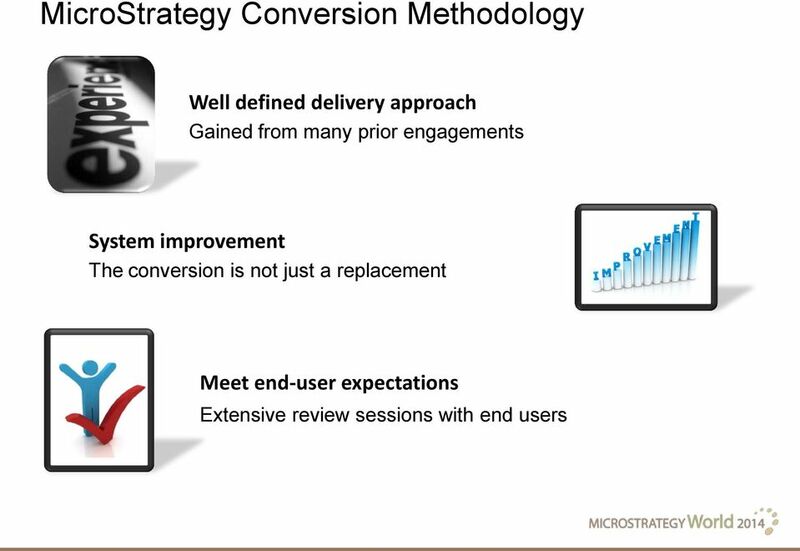 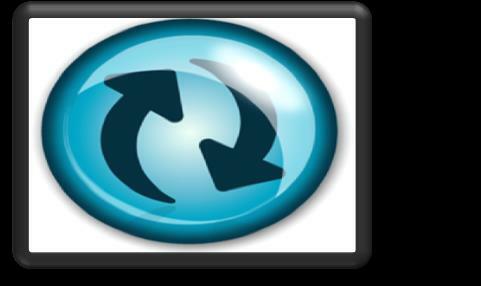 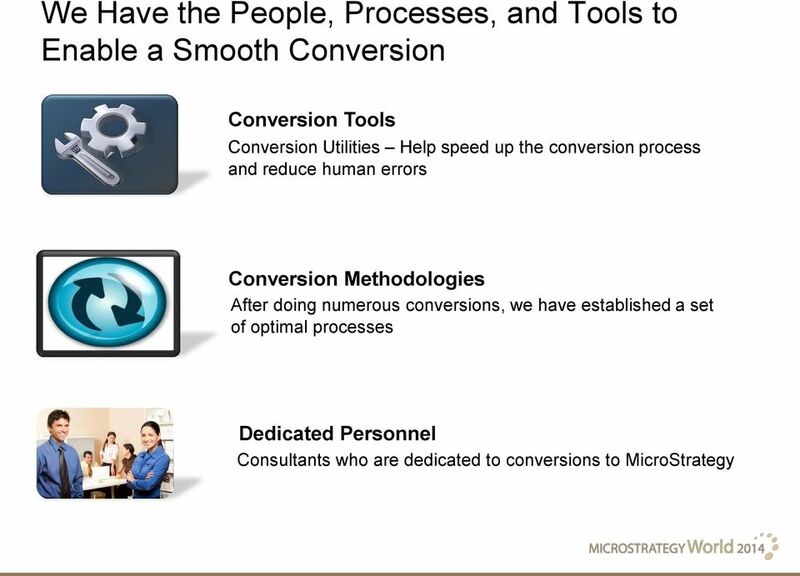 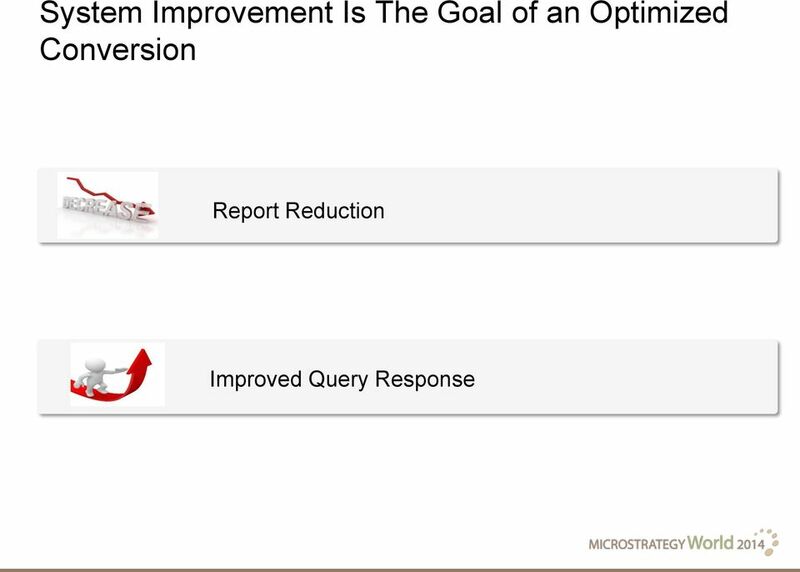 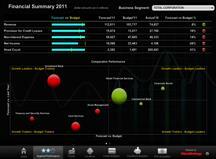 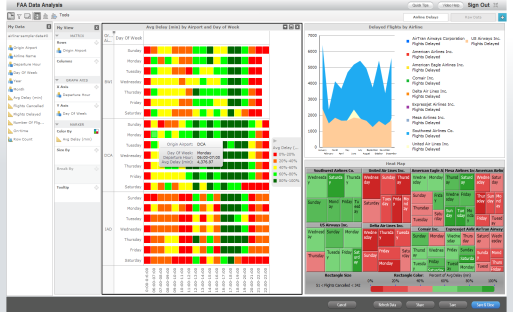 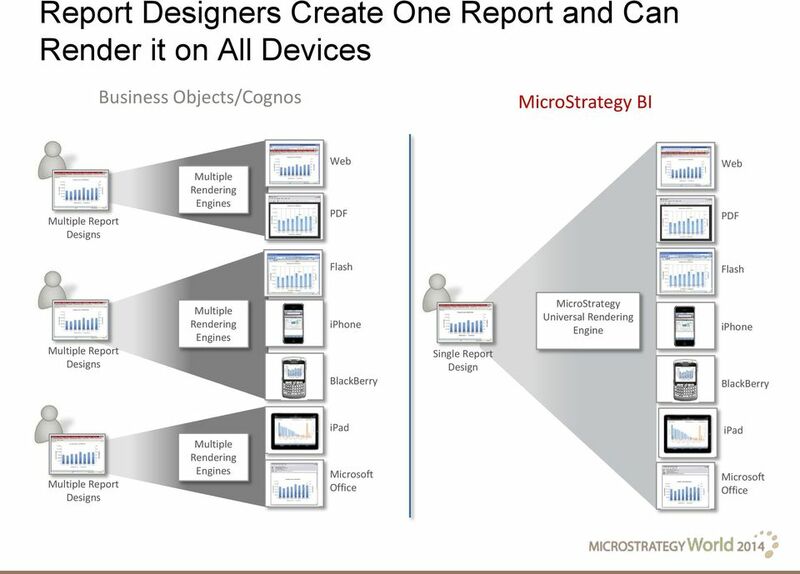 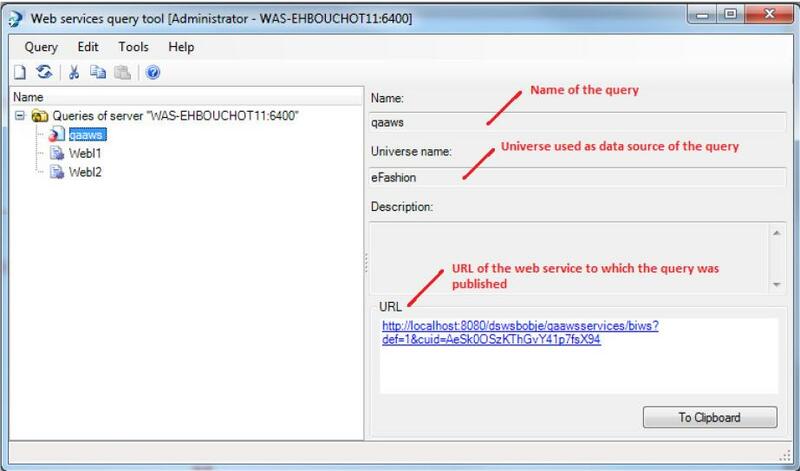 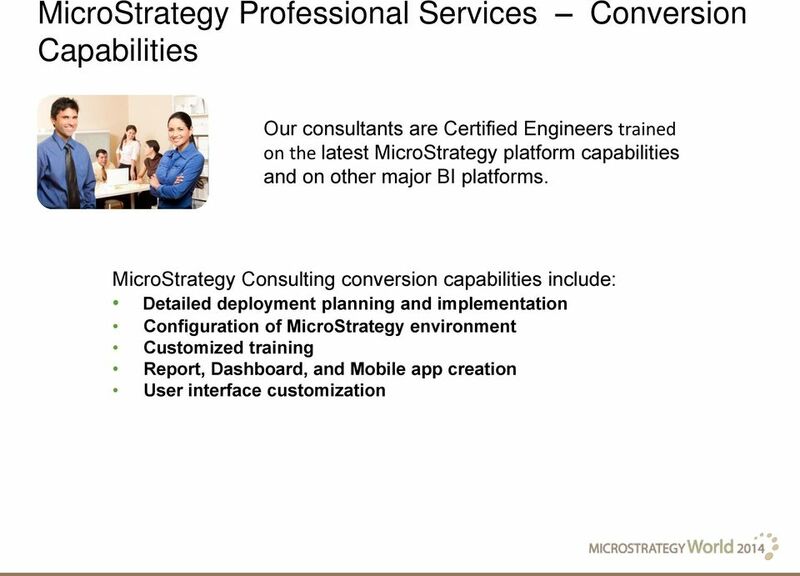 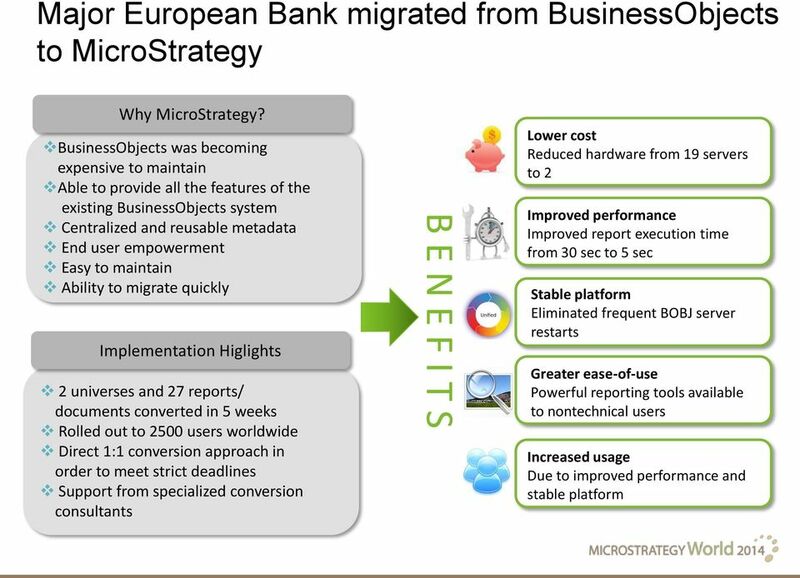 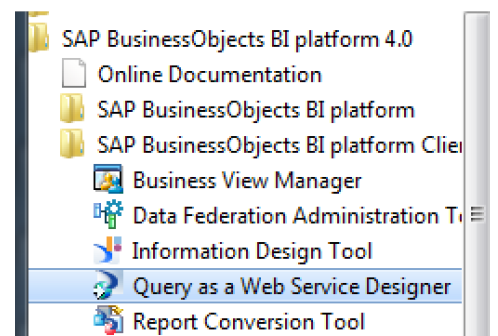 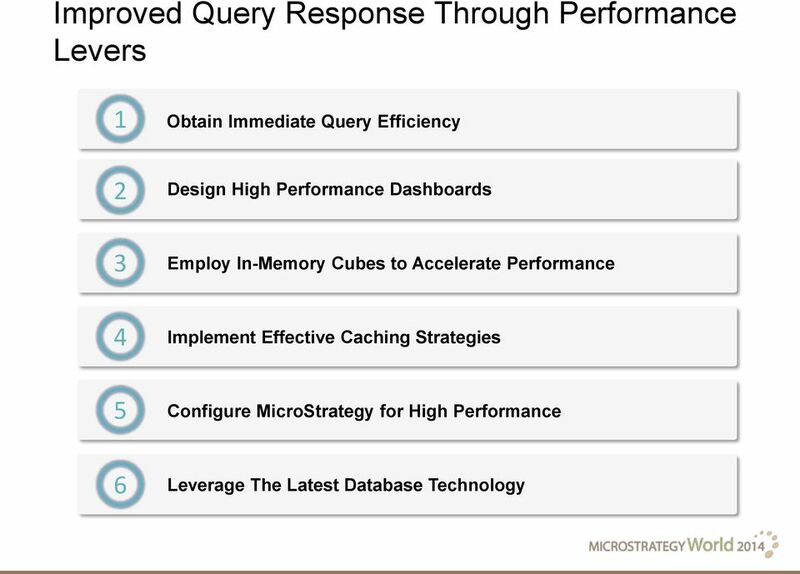 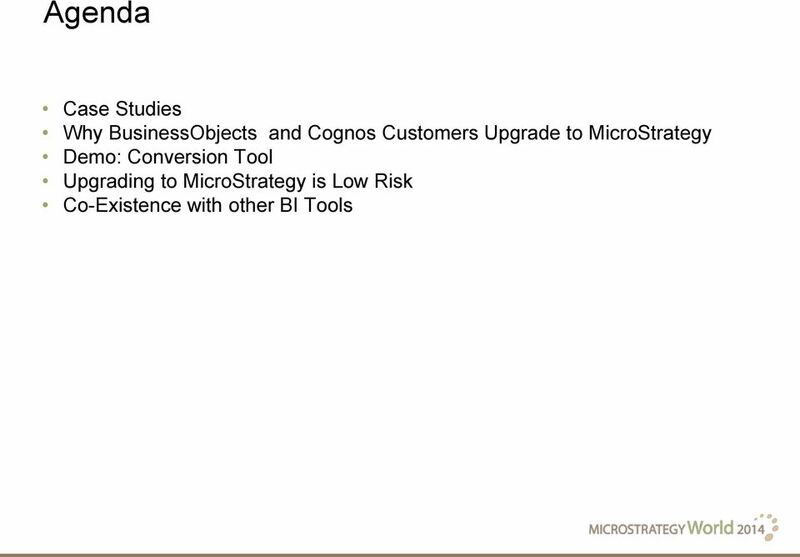 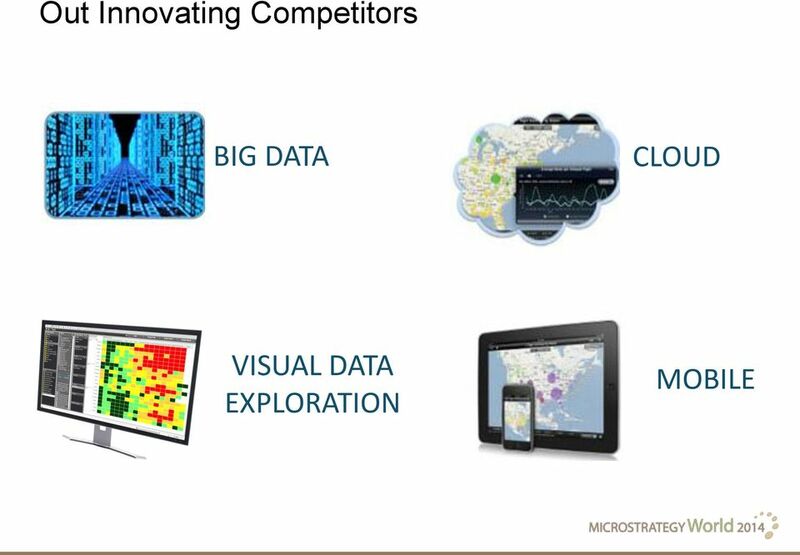 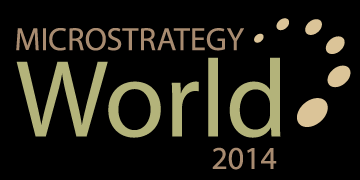 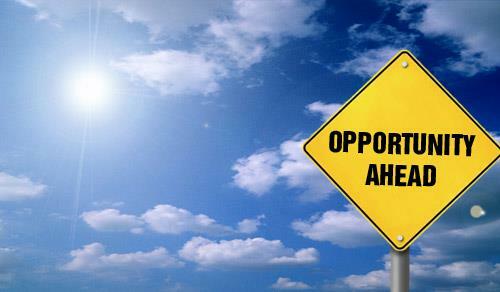 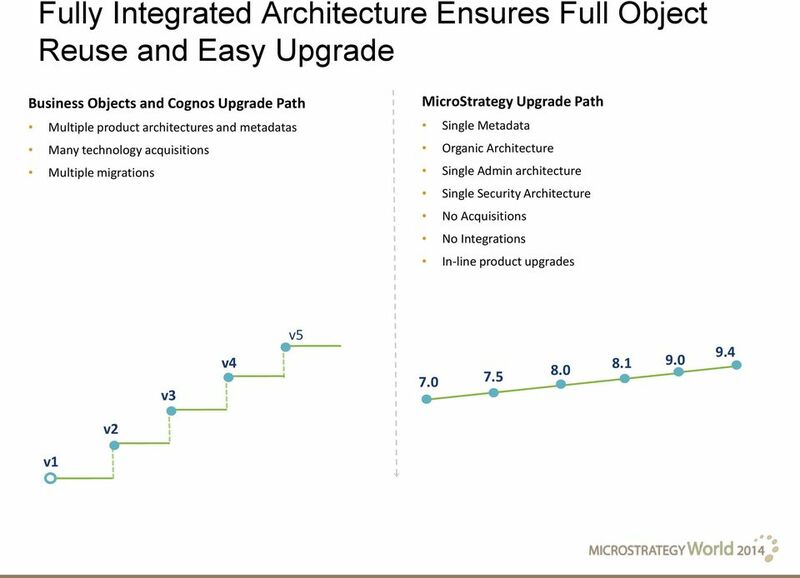 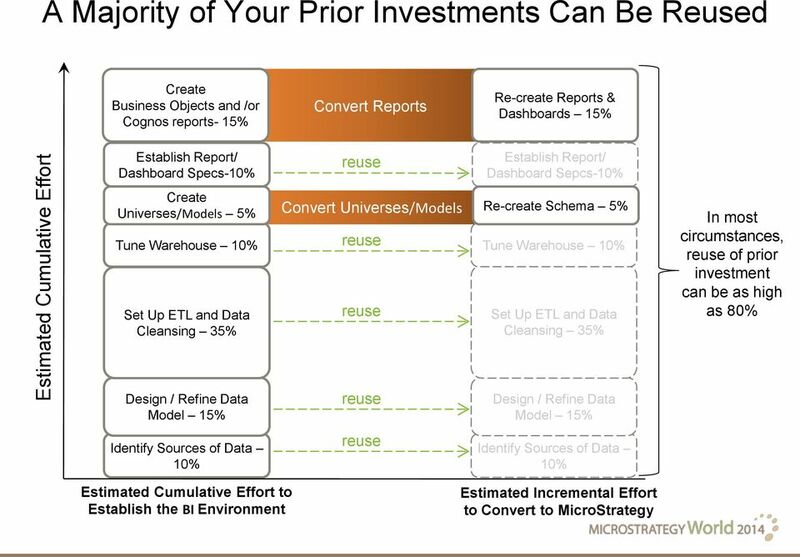 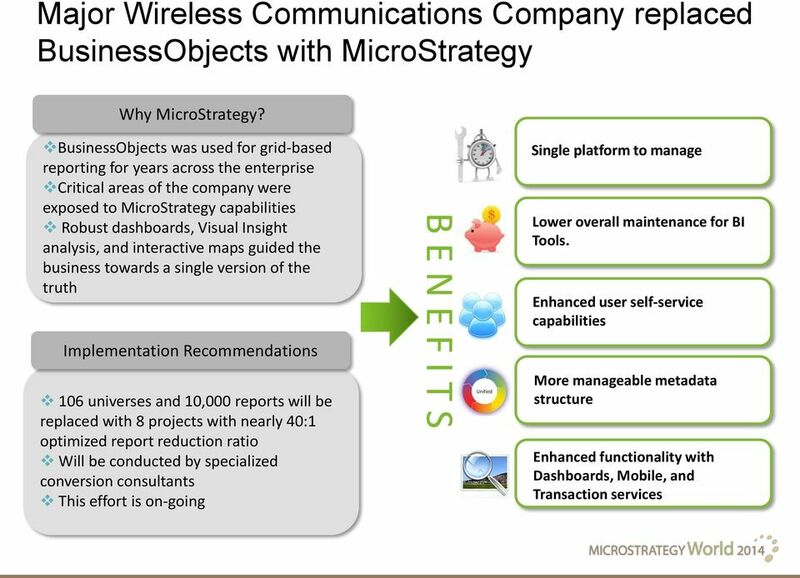 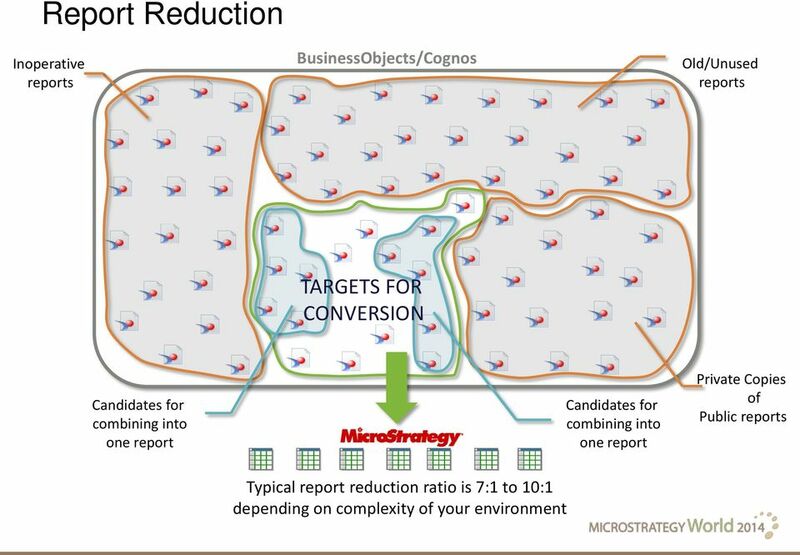 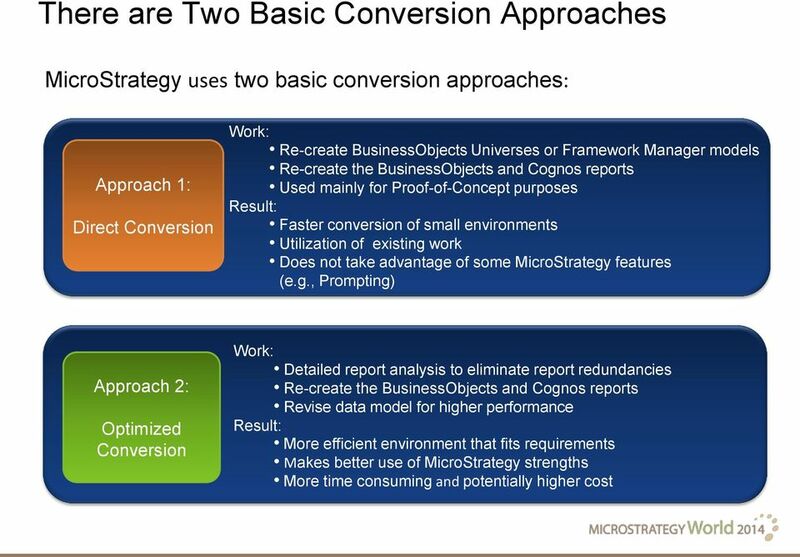 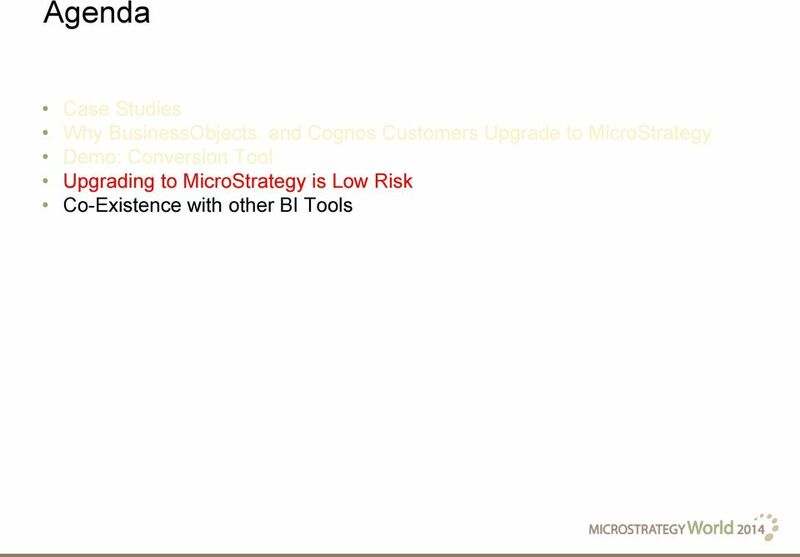 Download "How to Migrate From Existing BusinessObjects or Cognos Environments to MicroStrategy. 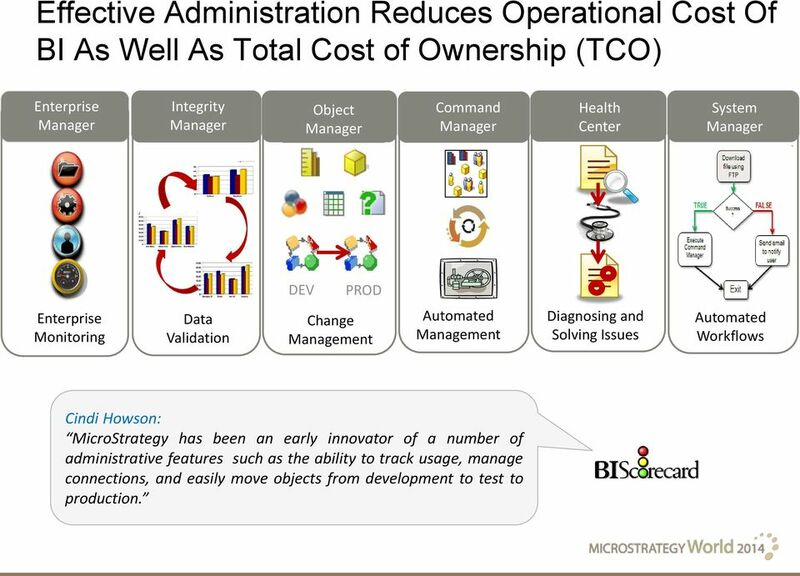 Ani Jain January 29, 2014"
10 Effective Administration Reduces Operational Cost Of BI As Well As Total Cost of Ownership (TCO) Enterprise Manager Integrity Manager Object Manager Command Manager Health Center System Manager DEV PROD Enterprise Monitoring Data Validation Change Management Automated Management Diagnosing and Solving Issues Automated Workflows Cindi Howson: MicroStrategy has been an early innovator of a number of administrative features such as the ability to track usage, manage connections, and easily move objects from development to test to production. 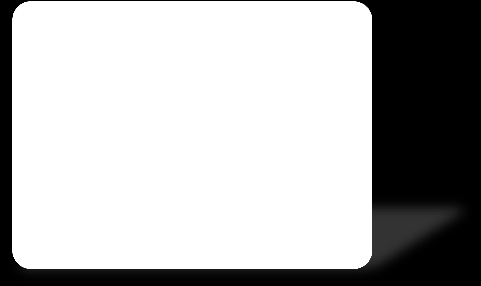 Einsatzfelder von IBM PureData Systems und Ihre Vorteile.